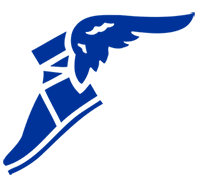 Goodyear has the experience and expertise to drive down your operating costs. 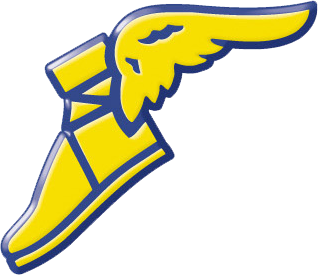 Goodyear is one of the world's largest tire manufacturers with 50 plants in 22 countries. Since 1898, we have been manufacturing tires for a multitude of customers, including individual consumers, trucking fleets, industrial operations and airlines. Throughout our long history, we have helped end users arrive at their destinations with confidence whilst helping businesses lower their operating costs. Our world-class research and development capabilities, cutting edge technology and unrelenting focus on customer service – supported by a worldwide distribution network – all will enable us to continue our mission of enhancing your operational efficiency and lowering your costs, both now and into the future. 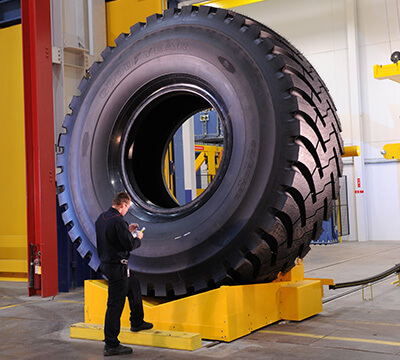 Innovation is at the core of everything we do, from the design, manufacture and delivery of cutting-edge products that optimise your equipment's productivity to the deployment of powerful, value-added management tools that can help you make better decisions about the management of your tire assets. We evolve along with your business, so we can respond quickly to your ever-changing industrial needs. 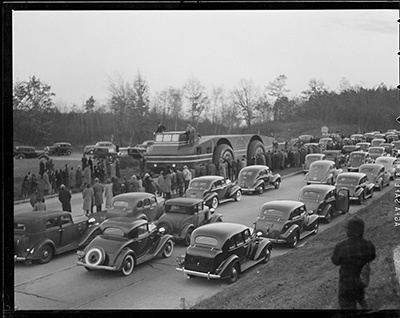 Since the 1930's, when the OTR tire was introduced, to leading the way with Admiral Byrd's Alaska expedition in 1940 and beyond, we've tailored our OTR tire technologies to fit the needs of the customer – knowing that your equipment's performance requirements are every bit as unique as your business. Our exclusive technologies like Goodyear Cycle Max Tread Compound, which helps haul trucks run faster and longer; Goodyear Hi-Stability Carcass Technology, which offers enhanced lateral stability; and others have been designed with the achievement of your objectives in mind. 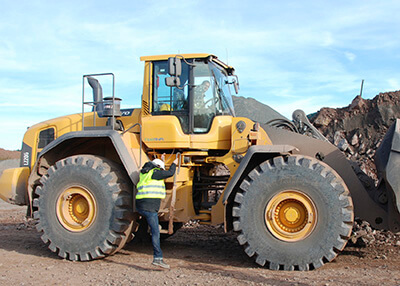 From some of the industry's most renown original equipment manufacturers to some of the world's largest mining, quarry, construction and port operations, OTR customers depend on Goodyear's unique combination of trusted products, worldwide support, reliable services and management tools to help enhance their productivity and lower their operating costs.